Is Britain’s car finance market in danger of PPI style scandal? How did you buy your car? If you entered into a finance agreement to help afford the model of your dreams, experts are warning that you could be a victim of the nation’s next potential mis-selling scandal. 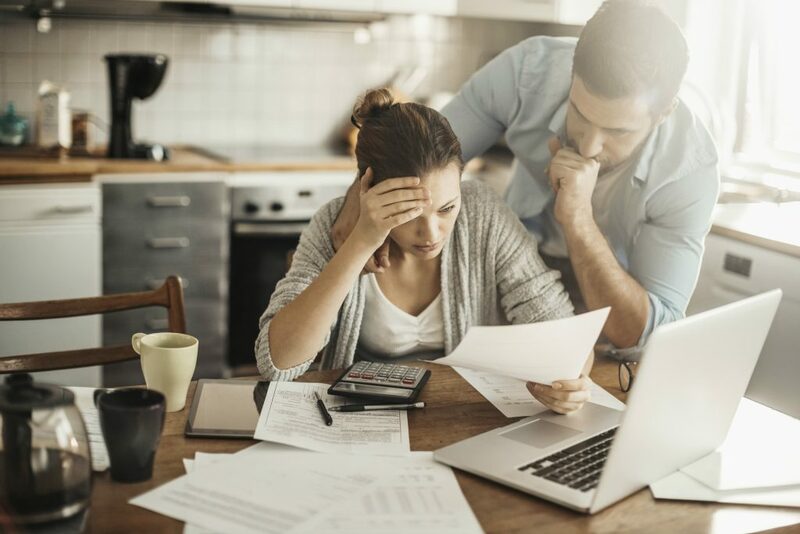 Failing to explain the terms and conditions of complicated loan products and the true cost of borrowing could mean thousands of British drivers have been mis-sold finance products. It’s similar to the way payment protection insurance (PPI) was scandalously mis-sold. Those are the warnings from analysts who allege thousands of drivers on PCP (personal contract purchase) deals may have been sold the loans without having the terms properly explained to them. The fear is they may be unable to keep up payments in an economic slump. The Financial Conduct Authority (FCA) is now investigating the industry. It fears less well-off customers may be paying too much for credit. But its findings won’t be reported until next year. In the meantime, what measures can drivers take to see if they might be affected? What is the FCA investigating? It is examining the many financial products available to drivers and how they are sold. That means the terms and conditions are coming under scrutiny, as is the way these are explained by sales staff. At the same time, the methods of measuring the suitability of an individual’s ability to repay a loan are also being assessed. It’s hard to say. Against a gloomy economic outlook, the new and used car markets have performed strongly. And car finance is big business with an annual value of £41 billion that’s second only to mortgage loans. The finance market is nearly twice what it was in 2012. The Finance Leasing Association (FLA) says that in the 12 months to January 2017, 87 per cent of new car sales were funded by FLA members. Around three quarters of all loans were arranged as a personal contract purchase (PCP). What sort of car finance products could have been mis-sold? Personal contract purchase is the most popular finance product used by drivers to buy new or used cars. Other methods include hire purchase (HP) and personal contract hire (PCH). All could potentially have been mis-sold. PCPs are financial products, developed in America. They are designed to help spread the cost of buying a car but offer greater flexibility than HP. They allow people to drive off in a new or used model without paying for it up front. Instead, they will typically pay a small deposit, then make monthly payments. They effectively lease the vehicle for two, three or four years, rather than owning it. Customers only pay for the pre-agreed depreciation in the value of the car over that period. After that they have three choices. They can either hand the car back and walk away, put up what’s known as a balloon payment to own the car outright, or arrange a new finance deal on another car. To understand the jargon associated with car finance, read our helpful straight-talking guide. What are the concerns within the industry? The chief executive of one bank has told The Times that he fears many lenders are becoming overexposed. He believes an economic downturn could backfire on the car industry: “There is a huge risk here, particularly if the cars depreciate faster than expected,” he told the newspaper. What is an example of mis-selling? The National Association of Commercial Finance Brokers (NACFB) says consumers are often confused between the complicated terms of PCP products and HP agreements. They say some consumers may be misled into believing that a PCP represents the best value for money. In fact, it might prove more costly for borrowers than hire purchase. Drivers that believe they were sold a financial product that wasn’t right for them can complain. They may then be able to terminate any agreement and get compensation. 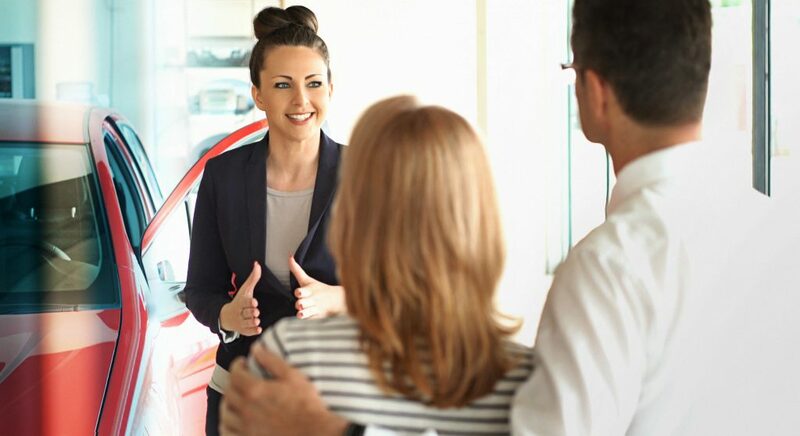 The Financial Ombudsman Service can adjudicate between consumers and finance providers and will consider complaints made against the finance provider, rather than a car dealer. See its How To Complain guide for further information. The NACFB also has a complaints procedure that consumers can follow. THIS WARNING IS LONG OVERDUE! Thank you for this information. About 10 years ago, I was “encouraged” to take out payment protection insurance on a car that I bought via a PCP plan. I have recently discovered that insurance payment was unnecessary and was quite expensive. I would be very interested to find out more about how I could potentially re-claim what i paid out as I am sure I was miss-sold the policy. We have an agreement with a car dealer’ s company and we pay a fee to keep the car when the. 5 year period is up and we pay the same interest on capital borrowed each and every year. Problem with excess mileage with VW finance. Paid over 50% of car using PCP and have been told to voluntary terminate the car with nothing more to pay. VW disagree and have sent an invoice. Who is right…seems an ongoing problem.